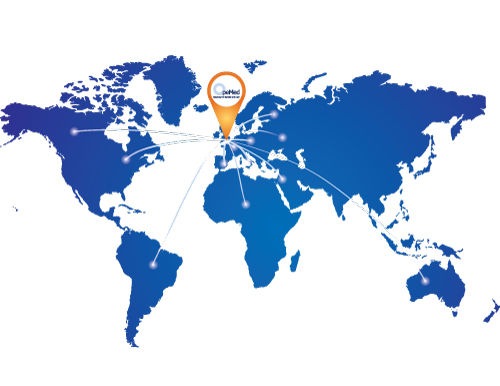 OpeMed are proud to have created a successful network of export dealers and international clients to assist the growing international demand for patient transfer equipment. Our reputation for precision engineering and reliability as well as successful partnerships have opened doors to projects in some of the most prestigious hospitals and care facilities in the world. 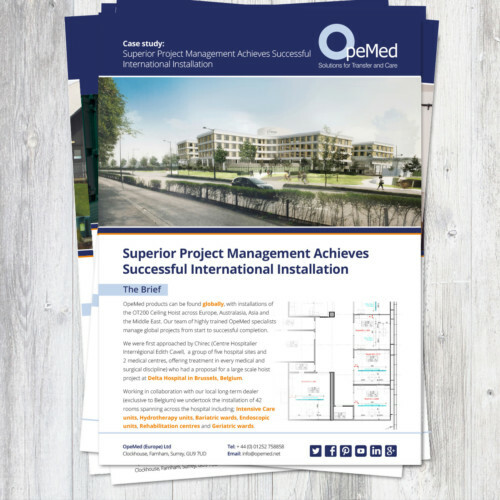 OpeMed have completed large hospital projects , nursing home, handicapped school and homecare projects for contractors in Hong Kong, Australia, the GCC, Far East and widely across Europe. 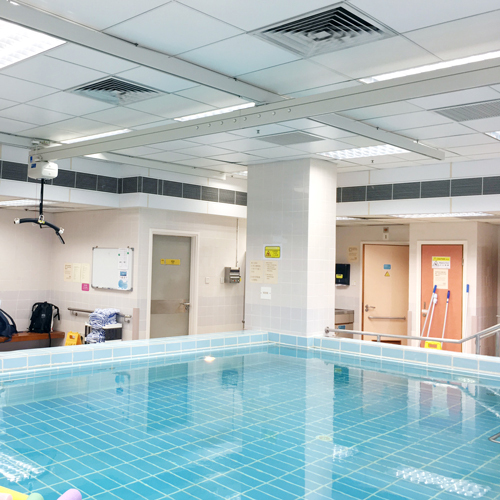 The market for patient hoists is one of the fastest growing in the medical device industry, driven by the growth in obesity, geriatric care and physiotherapy rehabilitation. 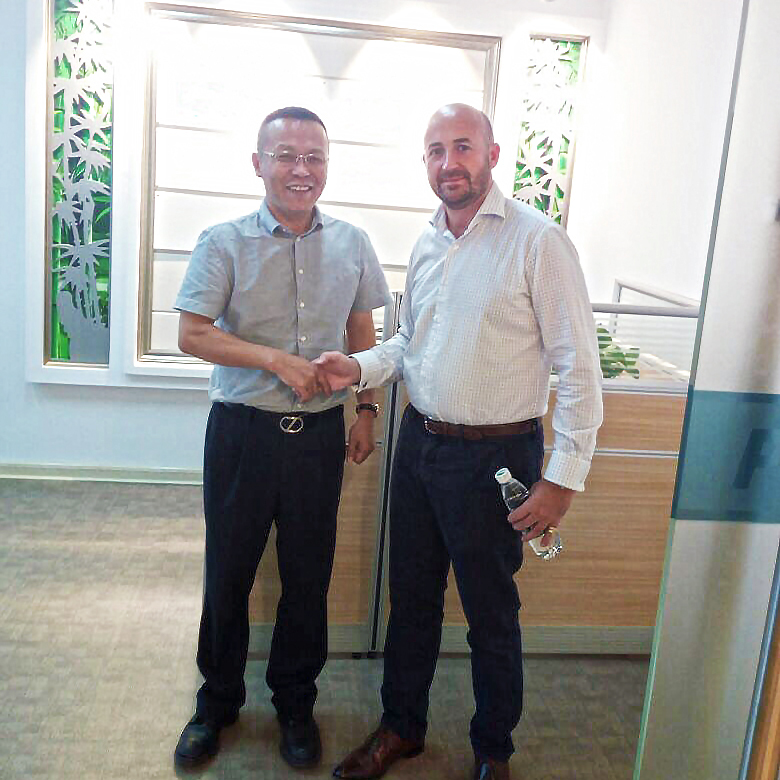 As a growing company, OpeMed are keen to develop our international relations by working with trusted partnerships to share our expertise and develop our brand worldwide. Contact us to discuss or arrange a meeting with one of our international team. We work closely with several award winning international architect practices as well as major contractors throughout Europe, Asia the Middle East and Australia. Whether it be for physiotherapy patient transfer, bariatric hoisting, geriatric, school or home-care OpeMed can assist. OpeMed provide detailed CAD drawings for job specifications and we are able to adapt our proposals and products to the often complex and varied needs of the client. We are exhibiting our range of transfer and care solutions across the UK and worldwide during 2017 including Arab Health, Kidz South, CMEF, The Occupational Therapy Show and Kidz North. For more information please call us on 01252 758858. OpeMed work with with many international companies to provide transfer and care facilities around the globe. With the ever-growing demand equipment worldwide, we have have cherry picked a few of our favourite installations to demonstrate some of our completed projects. 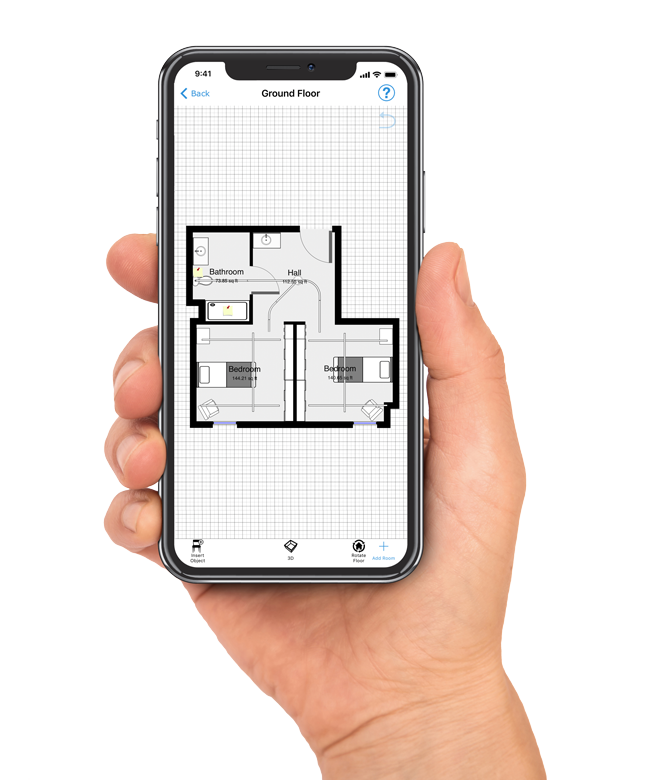 Discover Ceiling Hoist Layouts with SurveyPlan, a floor plan creation app that lets you create dimensioned floor plans without actively measuring or drawing. With its Augmented Reality technology you just have to capture the corners of a room to get your plan. Add to that the bank of OpeMed equipment and parts – and you can plan your Ceiling Hoist layouts in a matter of minutes. The OT200 Compact Ceiling Hoist is the smallest professional-use patient hoist on the market. The OT200 features a unique gravity powered system to recharge whenever in use and includes an emergency lowering function which does not require tools. The award winning OT200 is a cost effective, flexible solution that can be installed in virtually any setting.